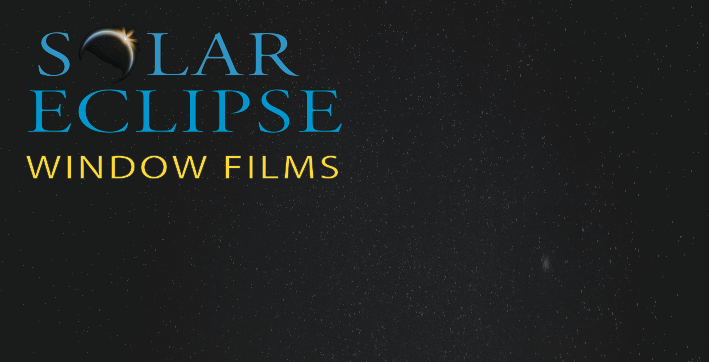 Solar Eclipse Window Tinting- Your source for quality window film and professional installations. Window tinting services for Richmond, Ashland, Tappahannock, the Northern Neck, Glen Allen, Midlothian, Brandermill, Short Pump, Goochland, Charlottesville,Williamsburg and more. Solar Eclipse is your window tinting service for Richmond, Virginia. For the past 13 years, we have offered the very best films for your home, workspace and automobile. We combine our knowledge, craftsmanship, and technology to bring you better sunshine. Our goal is to give you sunlight that is beautiful, safe, energy efficient and comfortable without compromising aesthetics.